(P2) “The vehicle of tomorrow will be transformed by smart technology and connectivity in the same way that simple feature phones have become sophisticated smart devices over the past decade,” a Samsung exec said in a release, per the New York Times. The deal also sets Samsung up to go head-to-head with a couple of familiar rivals, namely Apple and Google, both of which have been working on self-driving cars. Not that you’ll likely catch Samsung making actual cars, sources tell the Journal, but executives see a huge market emerging for products they already manufacture, ranging from semiconductors and display screens to mobile services. In your opinion, do you think this is a good move by Samsung to buy Harman? Would you like to work for Samsung? Why or why not? If you had a company, would you like to have Google and Apple as your competitors? Why or why not? 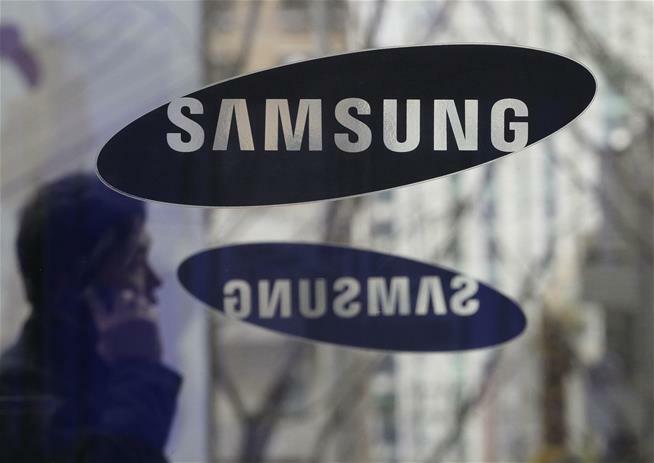 Which company is Samsung buying and where is the company’s headquarters? The move by Samsung is being described as _______. What products do the executives of Samsung see growing in strength?